This book is available at Leanpub. You can download this book for free, or you can choose to pay (the suggested price at this time of writing is USD 20.00). 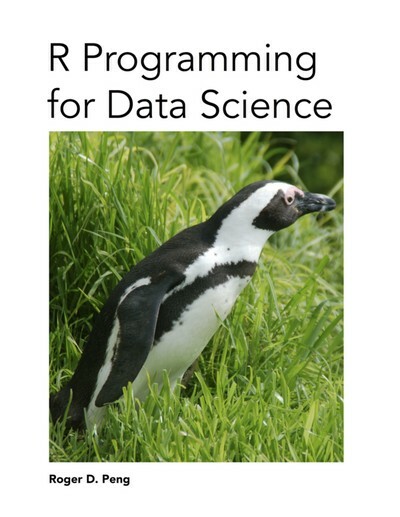 Roger D. Peng wrote:This book brings the fundamentals of R programming to you, using the same material developed as part of the industry-leading Johns Hopkins Data Science Specialization. The skills taught in this book will lay the foundation for you to begin your journey learning data science. See the packages below to obtain datasets, R code files, and video lectures. Printed copies of this book are available through Lulu. Roger D. Peng wrote:This book comes from my experience teaching R in a variety of settings and through different stages of its (and my) development. Much of the material has been taken from by Statistical Computing class as well as the R Programming class I teach through Coursera. I'm looking forward to teaching R to people as long as people will let me, and I'm interested in seeing how the next generation of students will approach it (and how my approach to them will change). Overall, it's been just an amazing experience to see the widespread adoption of R over the past decade. I'm sure the next decade will be just as amazing. 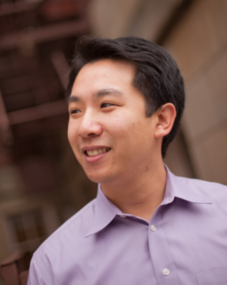 Roger D. Peng is a Professor of Biostatistics at the Johns Hopkins Bloomberg School of Public Health. He is also a co-founder of the Johns Hopkins Data Science Specialization, the Simply Statistics blog where he writes about statistics for the general public, the Not So Standard Deviations podcast with Hilary Parker, and The Effort Report podcast with Elizabeth Matsui.